In December we highlight two publications. 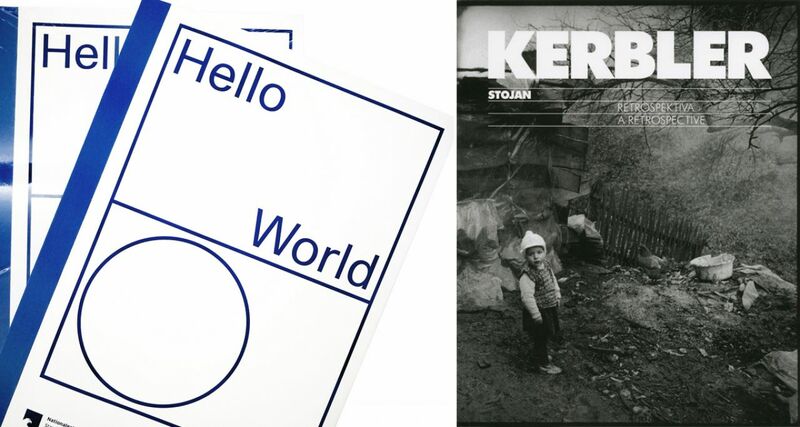 Stojan Kerbler was published on the occasion of the artist's retrospective exhibition at Moderna galerija & a catalogue Hello World. Revising a Collection published by one of the central Berlin exhibition venues Hamburger Bahnhof – Museum für Gegenwart. 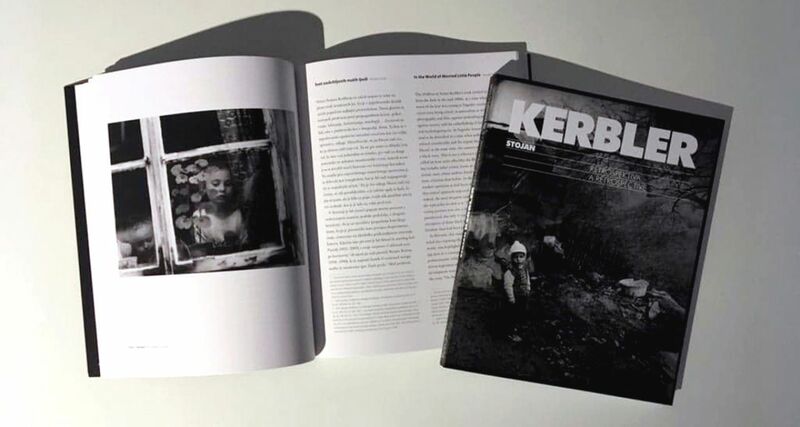 In conjunction with the exhibition Stojan Kerbler: A Retrospective, a comprehensive catalogue was published by Moderna galerija, which provides an overview of Kerbler's photographs on 160 pages, from the late 1950s to 2014. The catalogue also includes three original essays written for this occasion: by journalist Alenka Puhar, by poet and author Aleš Štegar and by Lara Štrumej, curator of the exhibition. An over 400 pages long cataloge of the Hello World. Revising a Collection exhibition was published by one of the central Berlin exhibition venues Hamburger Bahnhof – Museum für Gegenwart. The publication documents the exhibition with descriptions and texts by co-authors of the exhibition and the director of Nationalgalerie Staatliche Museen zu Berlin Uda Kittelmanna and the head of Hamburger Bahnhof– Museum für Gegenwart Gabriele Knapstein along with co-authors and five invited guest curators: Zdenka Badovinac, Eugen Blume, Clémentine Deliss, Natasha Ginwala and Azu Nwagbogu. The guest curators supplemented the exhibition with their specific geopolitical contexts. The part of the exhibition presenting works from the Moderna galerija collection was entitled Spaces of Sustainability: Pavilions, Manifestos and Crypts, and mainly presented works from Eastern European avant-garde collection of Moderna galerija Arteast 2000+ and some other public and private collections. The curator of the selection was Zdenka Badovinac. The exhibition Spaces of Sustainability: Pavilions, Manifestos, and Crypts is on view from 15 November 2018 to 17 February 2019 at the Museum of Contemporary Art Metelkova.